Black Dog & Leventhal, 9780316502511, 128pp. Writing in cursive is fun! 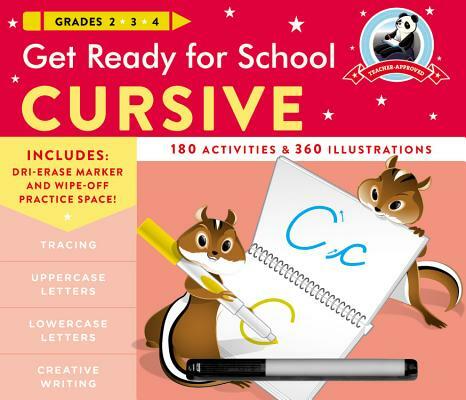 Get Ready for School Cursive will help rising second and third grade students master writing in script for a lifetime of flowing, clear communication. Each workbook binder includes a dri-erase pen and wipe-away board.